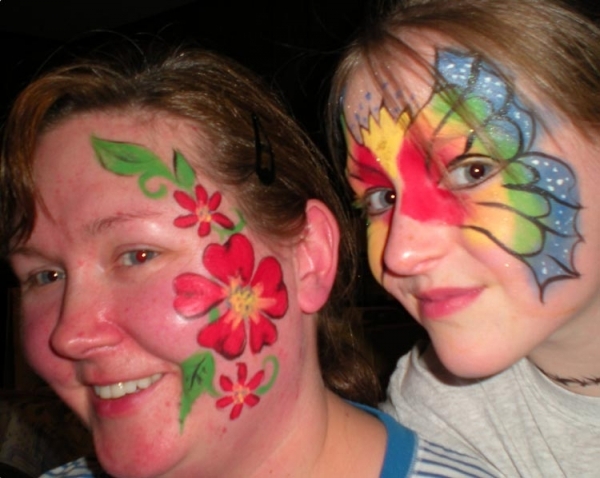 Time: Do you want all of your guests to have an opportunity to be painted? 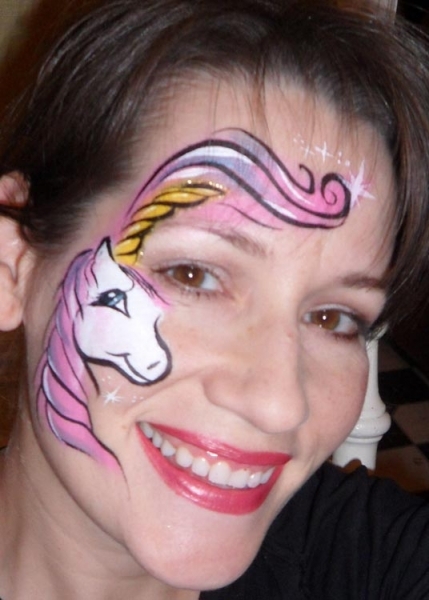 Consider how fast your artist(s) can paint, and how long your party last, as we require a minimum of 2 hours booked time to appear at an event. 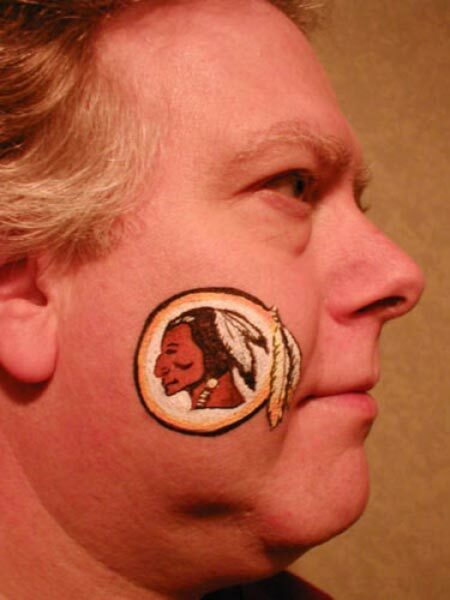 Many are able to do both Cheek Art as well as detailed Full Face designs, but it is wise to ask about the particular painting speeds of the artist you are hiring, as painting times often differ wildly from artist to artist. 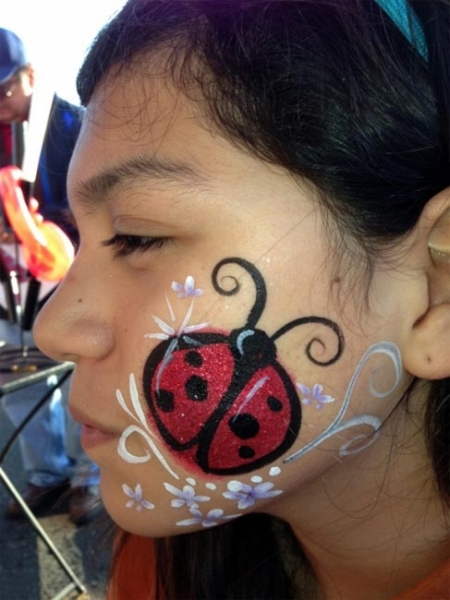 If it is an event for children, consider that some of the adults attending may also be interested in having their faces painted. If you have a large number of guests, you may want to consider hiring multiple artists so that all of your intended guests can be painted. At large events such as carnivals or stadium events, the artists may need to cut off lines up to half an hour in advance of the end of their booking period so that they do not run over time, although many are willing to work overtime if they are available and the event coordinator approves the additional paid time. 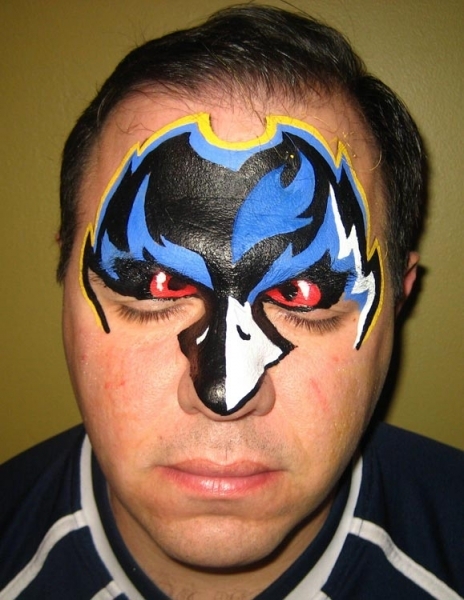 Designs: Does your event have a particular theme, mascot, or logo? 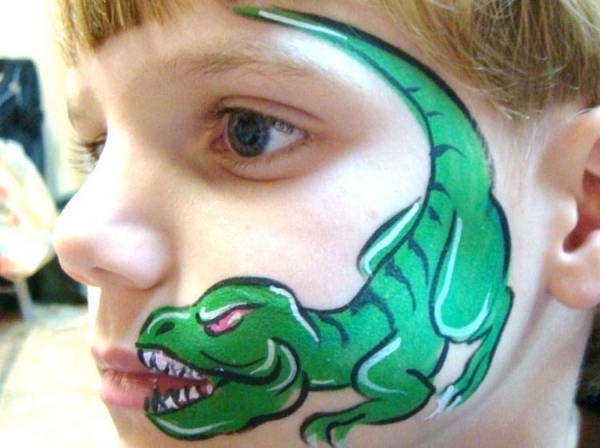 In addition to being able to tailor design types to your time and number of guests, many face painters are also able to offer specific or custom designs. Most artists are more than happy to tailor their selection of designs to reflect the type of event by request and with advance notice prior to your event. 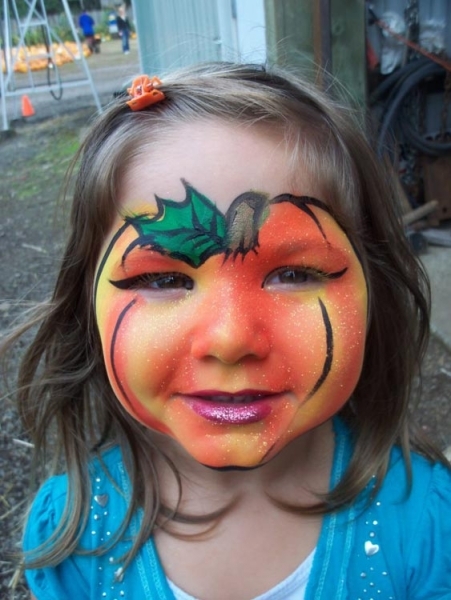 Location: Face painters require about 8'x8' of space to work, preferably indoors or in the shade. It is also necessary to have a reasonable separation between loudspeakers and the artists in order for the artists to communicate with guests to find out what they would like. While it is preferable that the event provide equipment such as tables, chairs, and awnings (for outdoor events), some artists are able to provide their own if needed. 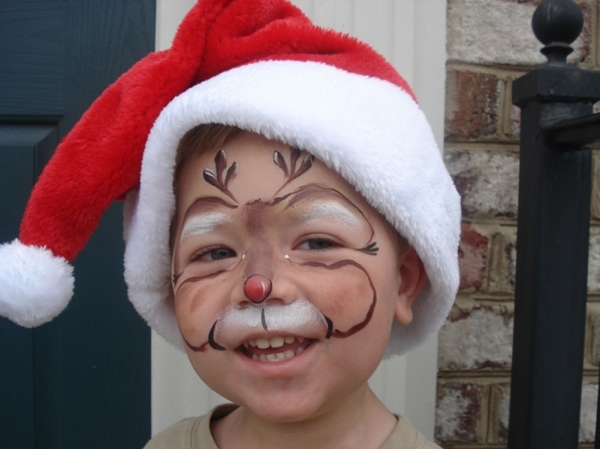 Face painters will need access to parking as close as possible to the event for the transportation of materials, and access to water. Keep in mind that long lines often form at larger events that can block foot and vehicle traffic, so queue lines or line assistants are often helpful so that the artist can work faster and more efficiently. 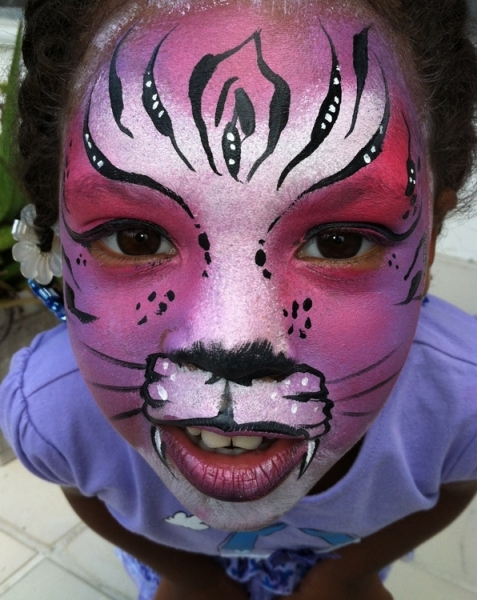 Materials: Our artists use professional face paints that are non-toxic, skin safe, and that wash off easily with soap and water. 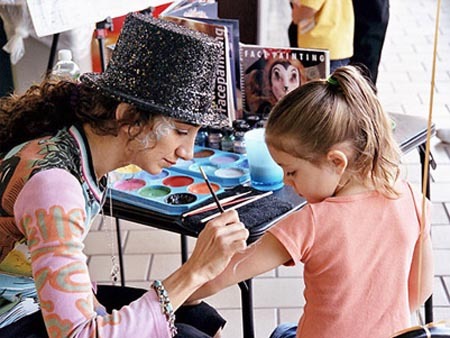 For children with sensitive skin, smaller designs on the cheek, hand, or arm are great alternatives, though reactions to professional grade paints are extremely rare. 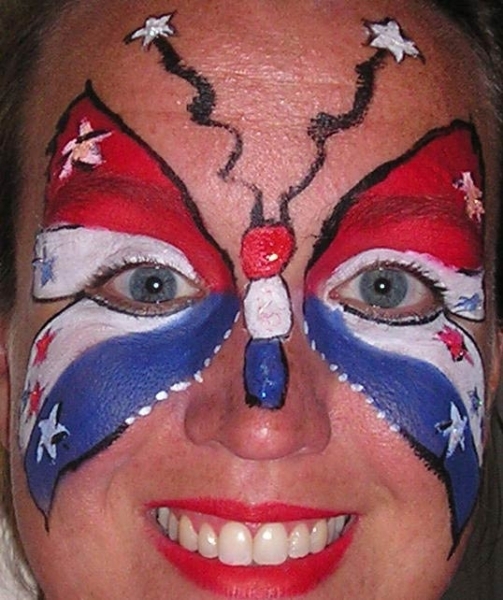 Also, because of the water-solubility of the paints, face painting may not be suited to certain events such as pool parties, or should be scheduled for when the guests will no longer be swimming. 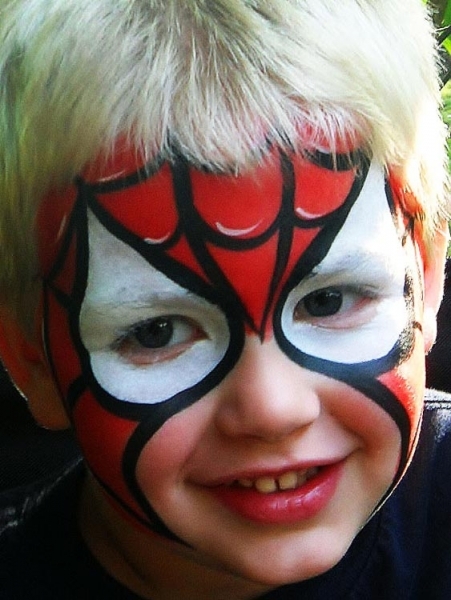 Then again, some kids love having their faces painted, only to jump in the water so they can be painted again!